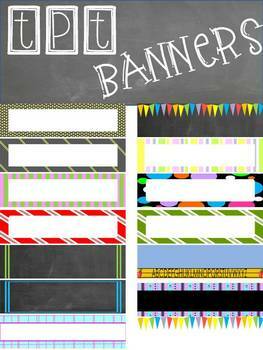 14 Store Banners to use in your TpT store to dress it up. Add your own text. If you need help on how to make borders or TpT products see my store tutorial. This is a zipped file so make sure you extract all by right clicking on the zipped folder. Be sure to follow my store for updates and more freebies.